Ayr Racecourse brings in the New Year with a double header race meeting - the New Year Festival race meeting on Monday 2 January and Tuesday 3 January. The opening day’s feature race is The Bet Mobile At Victorchandler.com Handicap Chase over 2 miles 4 furlongs due off at 1.55pm with a prize fund of £8700 and is sure to attract a healthy field. This is followed half an hour later with the Bet Live At Victorchandler.com Handicap Hurdle also over 2 miles 4 furlongs and the final race of the afternoon is the 3 mile Best Odds Guaranteed At Victor Chandler Novices Handicap Hurdle at 3.35pm. First race on Monday is at 12.20pm with the gates open at 11.00am. 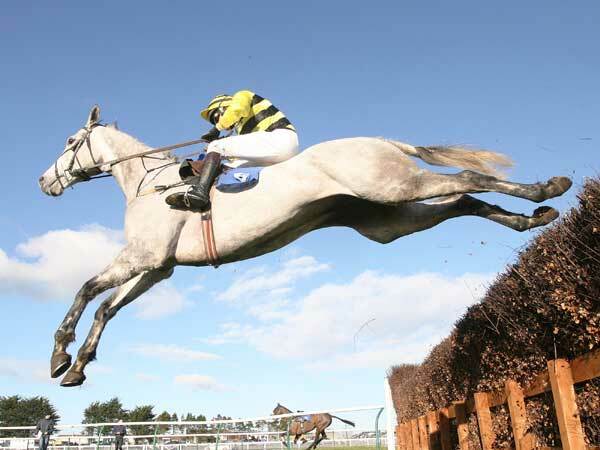 Tuesday’s action is due off at 12.35pm with the Victorchandler.com Juvenile Hurdle over 2 miles. The main event on the day is the Bet Mobile At Victorchandler.com Handicap Chase over 3 miles 1 furlong and gates open at 11.00am.